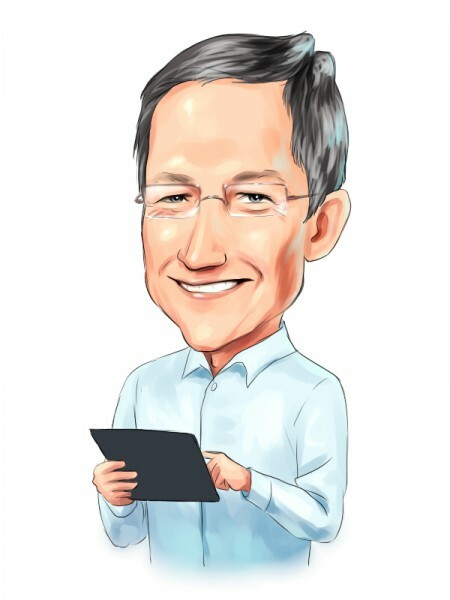 Apple Inc. (NASDAQ:AAPL) has been taking some serious body blows in the last several months – some deserved, some not – that have greatly affected the overall perception of the company. Maybe Apple isn’t the crown jewel of the tech world any more. And certainly, it seems that Apple Inc. (NASDAQ:AAPL) isn’t exactly endearing itself to impatient investors, analysts and consumers when it stated during its quarterly earnings conference call Tuesday that there were no plans for any new devices until at least the fall. That means that there is a decent chance that revenue numbers will fall in not only the June quarter but also in the September quarter. While that seems to build up the pressure for a big splash when new products are introduced – whenever that is – chances are it just might be a result of some carefully invested money in the research and development department. It was noted as part of the Apple Inc. (NASDAQ:AAPL) earnings report that Cupertino has been making extra investments in research and development over the last few months, which could very well portend not only new devices that are upgrades rather than updates – and perhaps the company getting back into the market of innovating? According to the report, Apple spent 33 percent more on R&D in the March quarter of 2013 than it did in the same period of 2012, and the amount for the first six months of the fiscal year i nearly 40 percent higher than in the same period last year. At the current pace, Apple is due to spend $4.2 billion on research and development during this fiscal year. The company spend $1.1 billion in the March quarter compared to about $840 million in the year-ago quarter. What are your thoughts about Apple’s ramped-up R&D investment? Is this reactionary to the competition, or is it proactive in working to get out in front of innovation? We’d like your thoughts in the comments section below.